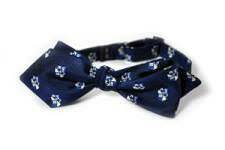 Beautiful, and beautifully priced as well! 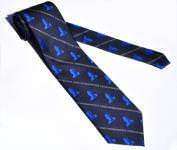 Show your support of Austrian economics in style. 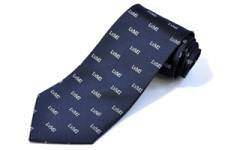 There are times that call for elegance, simplicity, clarity, and it is for these times that we designed the custom Mises tie in navy blue. 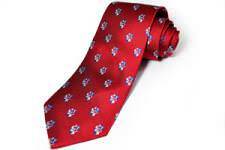 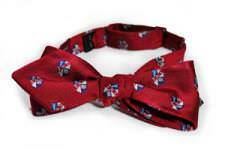 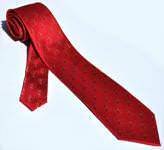 This all-silk woven tie, embroidered with the Mises shield, is of dazzling beauty and stately elegance. 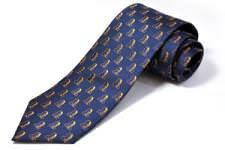 Beautiful Mises tie in navy and gold.